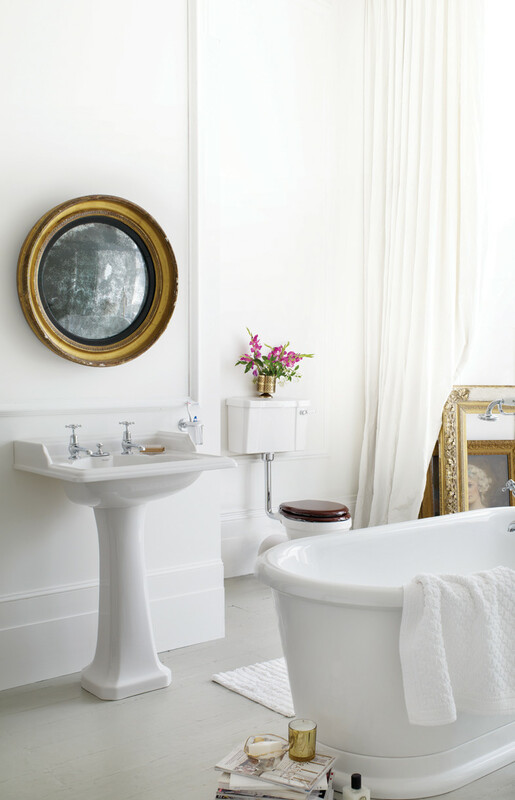 Morning wake up station or end of day relaxation sanctuary? 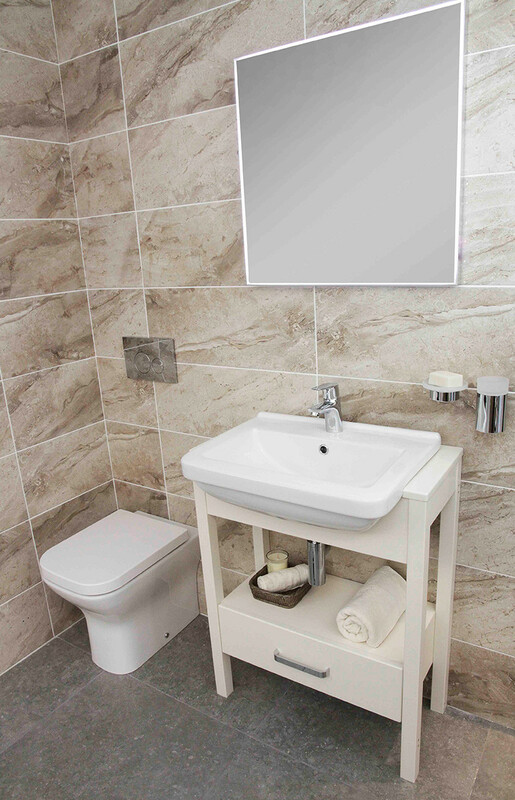 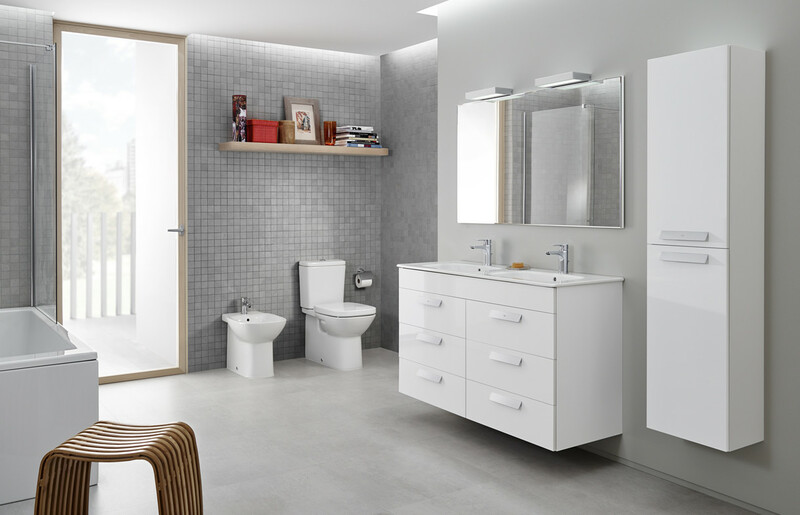 Most likely your bathroom is both and your choice of suite, tiles, furniture, taps, shower and other accessories will all come together to create a bathroom you’ll never want to leave. 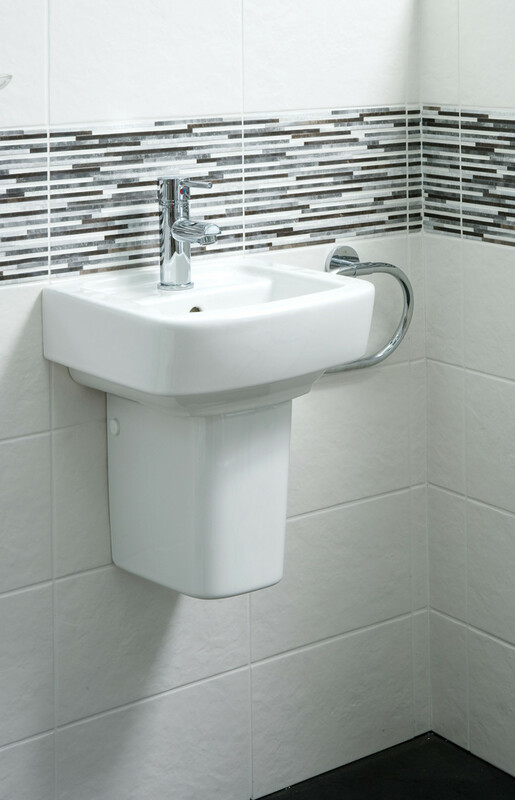 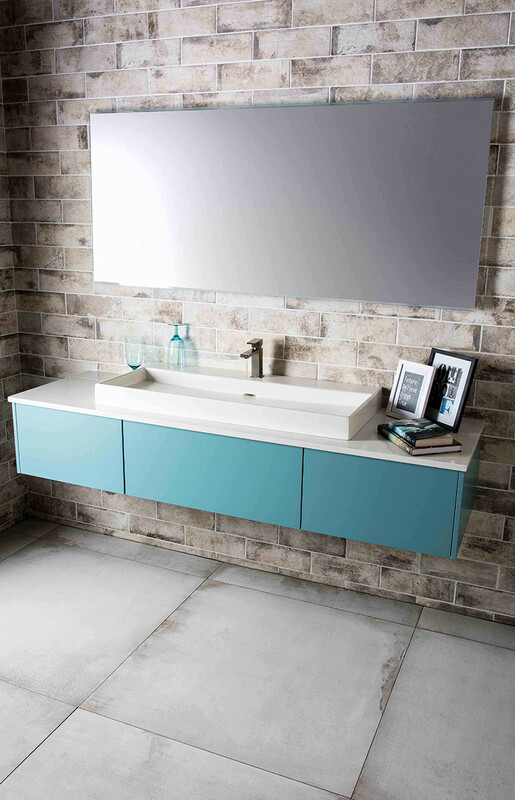 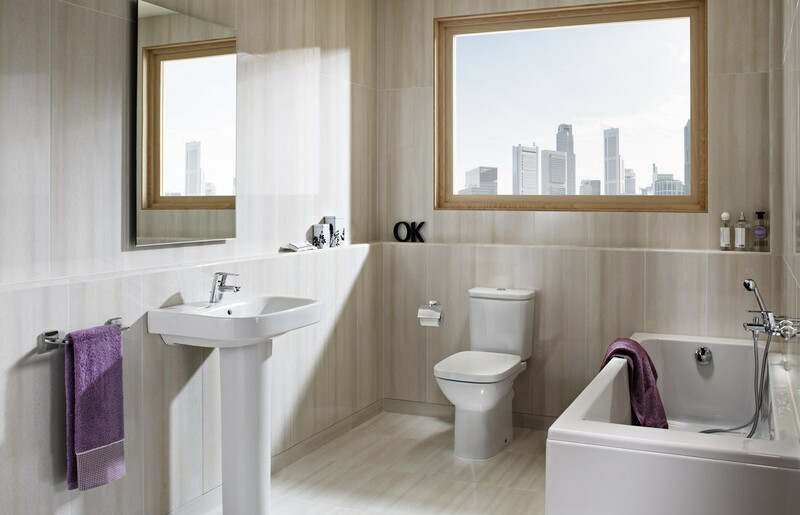 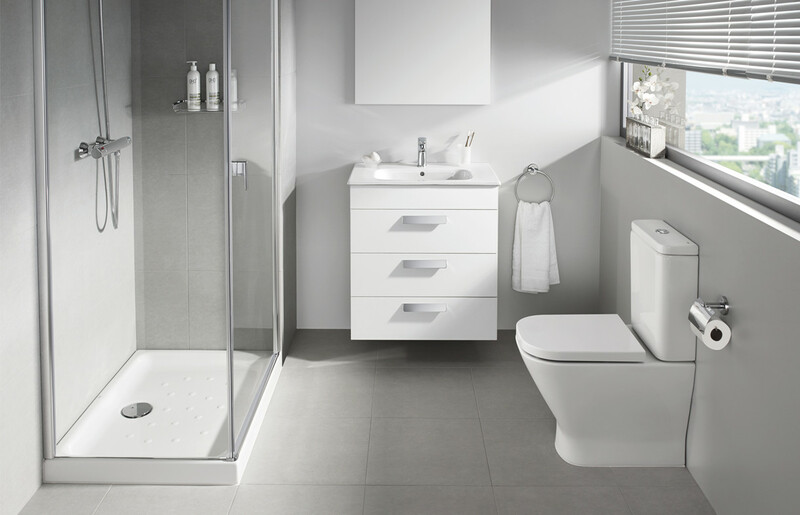 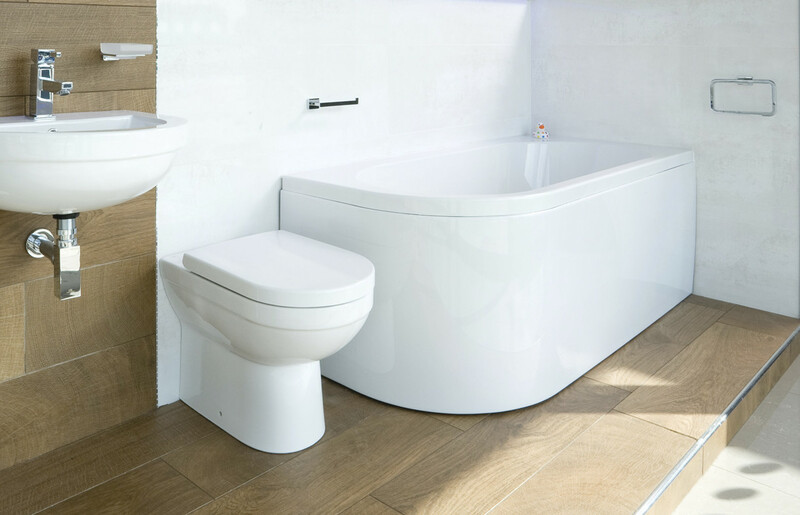 We have a stunning range of stylish bathroom suites from our stylish starter level range to the full designer package from prestigious brands Bagnodesign, Burlington, Laufen and Roca. 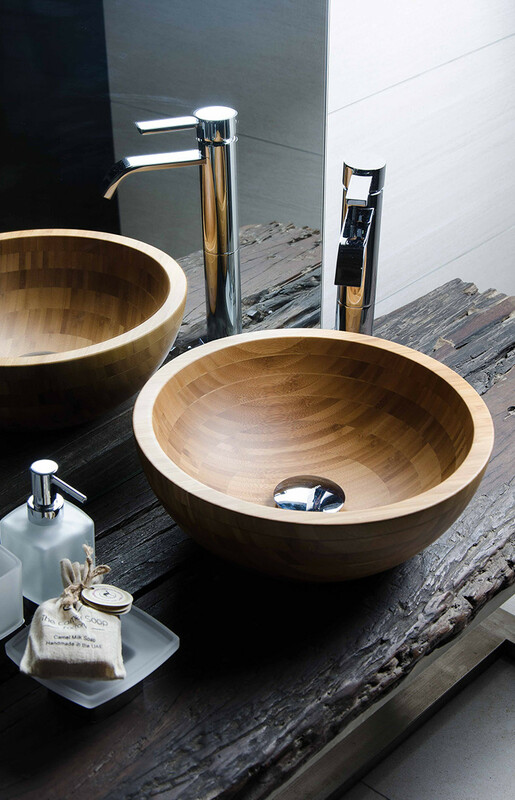 With 20 years of experience, creating the highest quality products, our collection from Bagnodesign is crafted using generations of expertise and tradition. 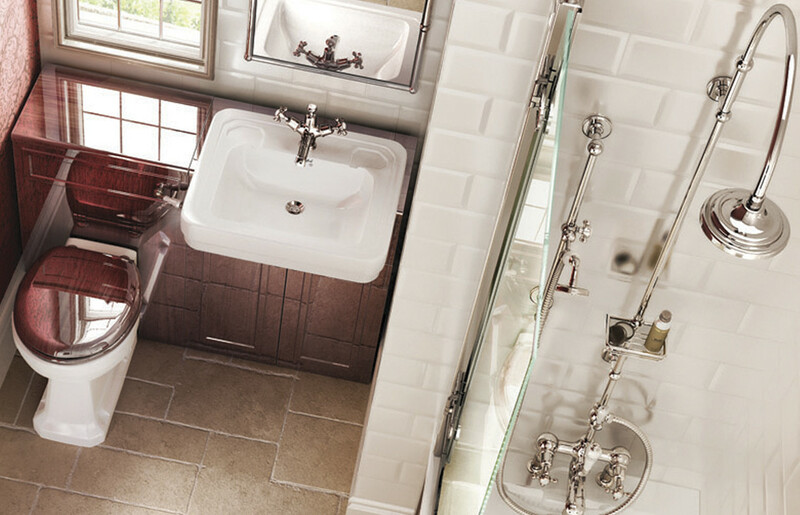 Create your dream bathroom using the boundless passion of hundreds with one collective vision as Bagnodesign set new standards in design and service. 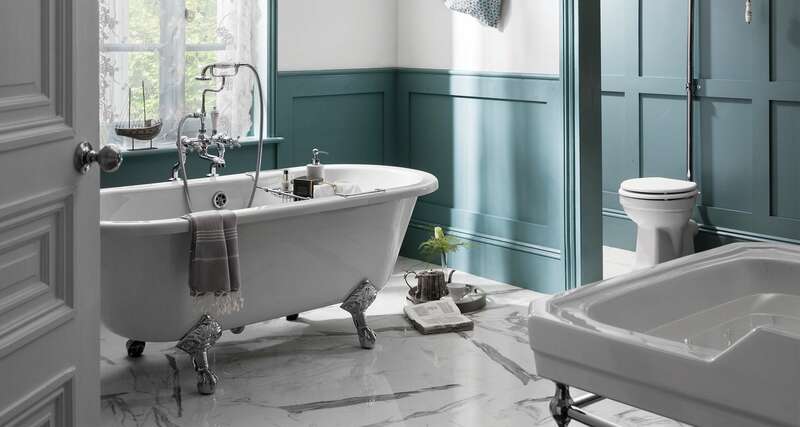 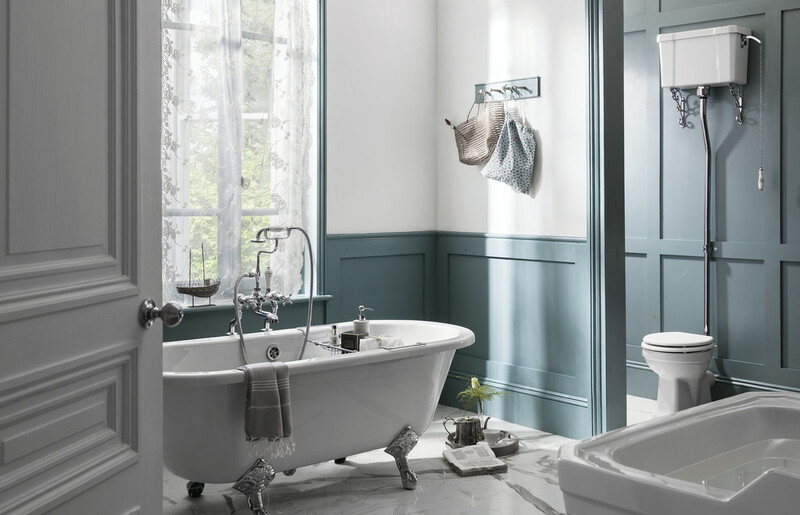 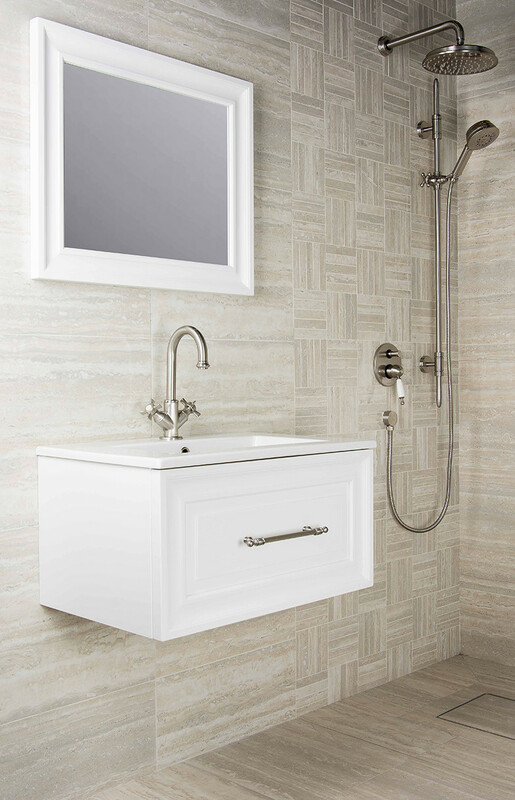 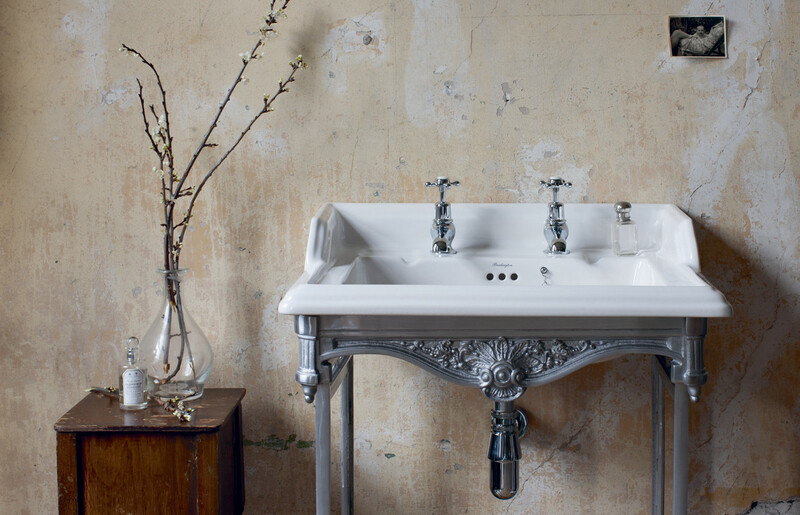 The range of beautifully traditional classically styled bathrooms from BURLINGTON is distinctive with mix and match options to create a luxury bathroom that is individually yours. 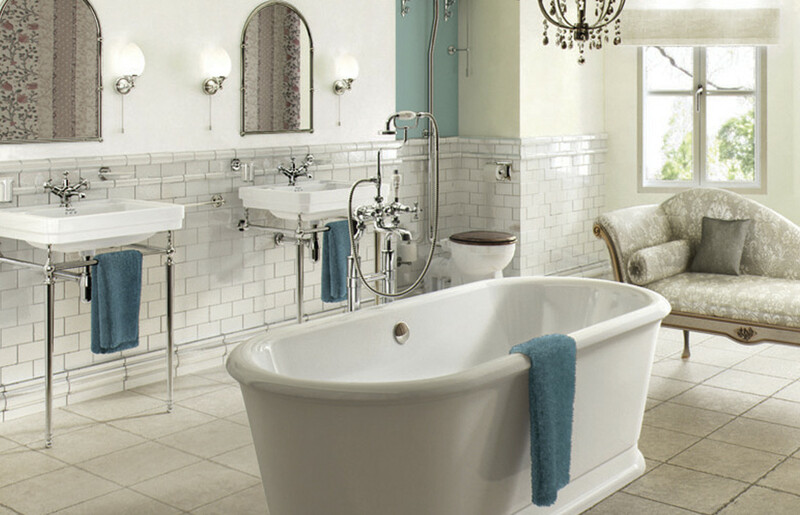 As the name suggests the styles reflect classics of bygone times but all with modern twists and deluxe detailing. 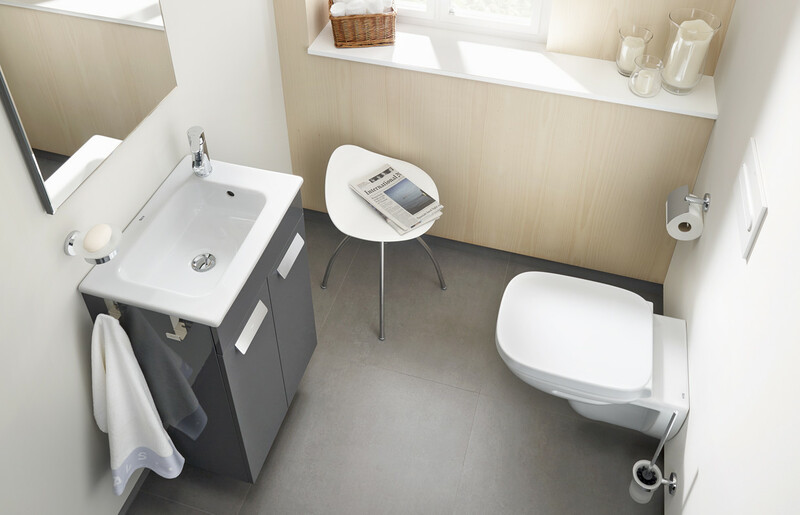 Operating for more than 120 years, the Swiss brand LAUFEN stands for precision, quality, design and sustainability in the context of total bathroom concepts. 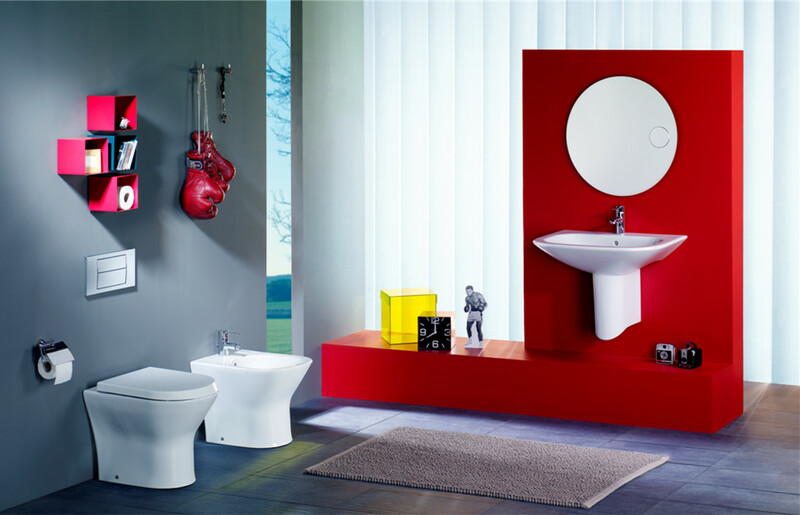 The personality of this highly traditional Swiss brand reflects a symbiosis of design, quality and functionality. 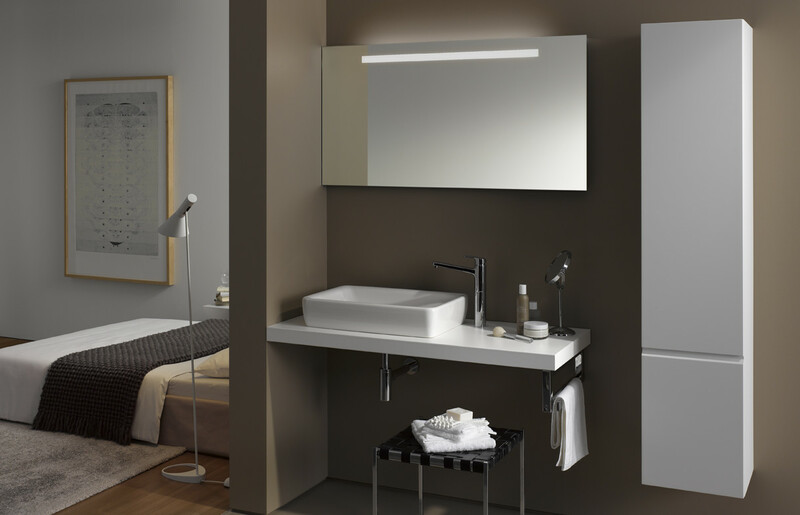 Sleek lines and contemporary shaping makes LAUFEN, the premium brand under the ROCA umbrella, stand out from the crowd. 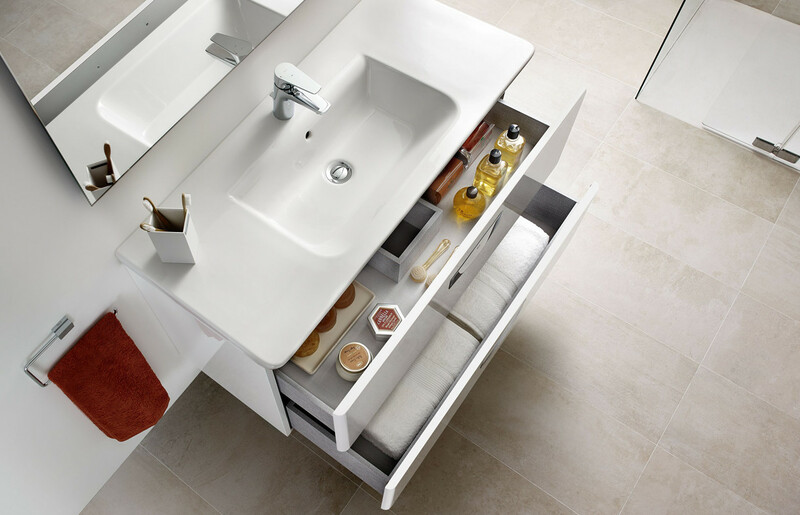 A multi award winning ROCA collaborates with the most prestigious architects and designers in the development of its products. 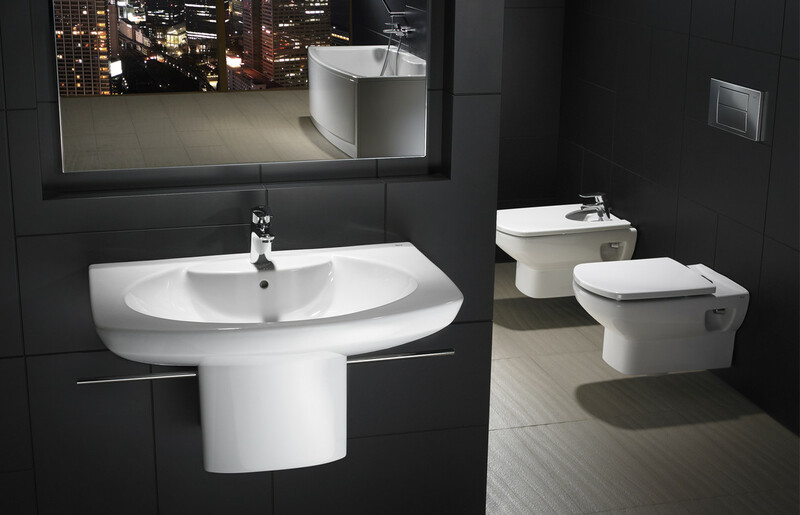 Their origin, history and values have helped to establish the brand as a global brand in the bathroom world. 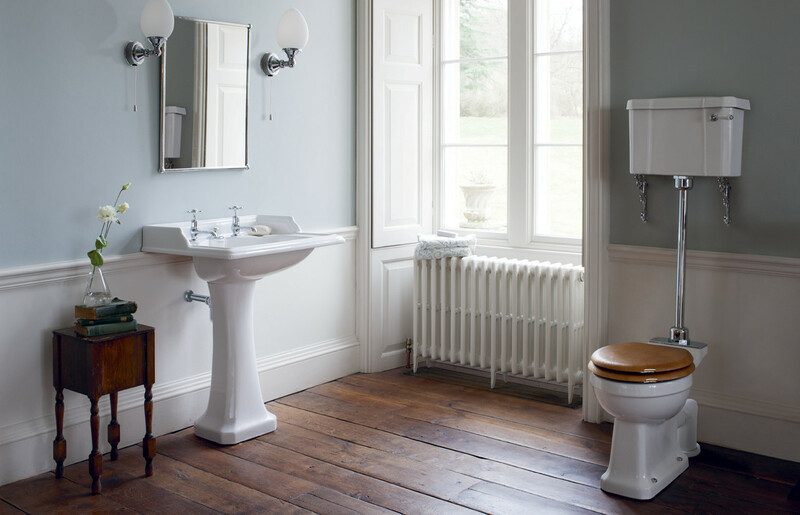 Since establishment, in 1917, they continually develop and innovate to ensure that the ever changing needs of society are met.